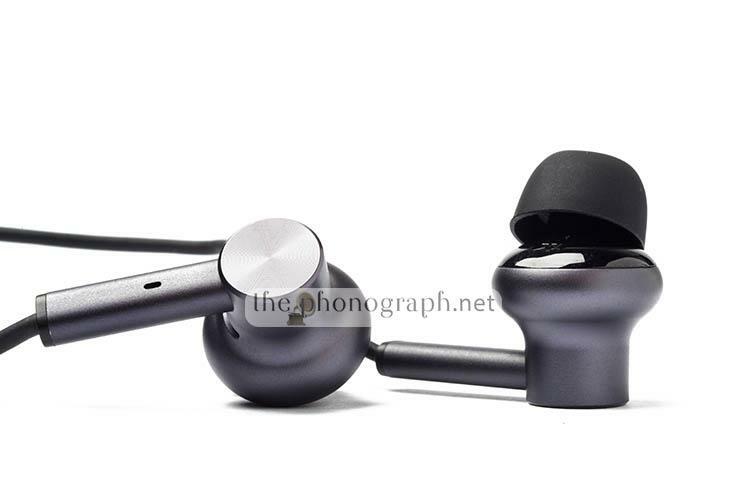 The Best Balanced Sound Earphones chart is a selection of the best earphones capable of offering a balanced sound without having any audio frequency too emphasized in comparison to other, therefore producing a balance overall sound experience. 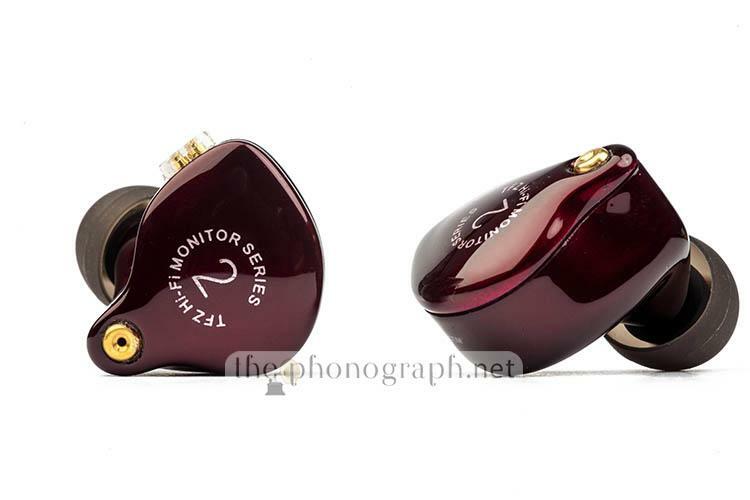 As every listener has different personal preferences regarding their sound style we recommend you to check the best budget in-ear headphones in our Scores Comparison page to see all the scores of the earbuds reviewed or see all the best budget earphones that we have reviewed by going to our homepage or our Reviews page. The Balanced Top Chart ranks the earphones that exhibit an overall “balanced” sound across all frequencies, meaning that there are no specific overemphasized frequencies taking over the general sound. Chart is unordered and not ranked from 1st to last place. Note: Only earphones that we have reviewed are being ranked. Sound quality is not being evaluated.